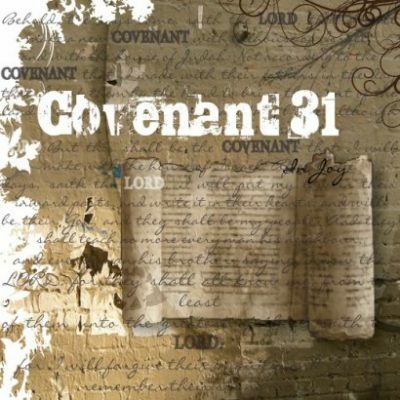 COVENANT31 is the first studio EP. It was recorded and mixed at Paradise West Recording Studio and Sonicphish Studios, and released in July 2008.  COVENANT31 comprised of six members, Patrick Eddolls, Heather Eddolls, Jacob Wallace, Zachary Wallace, Jared Haxton, and Jared Willis. 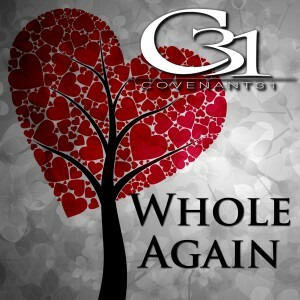 The band released their first radio single in 2009, “You Alone” and it was met with overwhelming and unexpected success receiving airplay on over 300 stations worldwide. The EP has a pop rock and adult contemporary sound, while the lyrics are personal and convey scripture and encouraging Christian themes.